The EOS 1D C is a $15,000 DSLR which is heavily based on the $6000 1D X but has extra recording modes for 4K/24p and 1080/50/60p. Canon’s product manager at Photokina (not a hired hand or a sales rep) to my surprise told me the main difference to the 1D X was just firmware and that the hardware was identical other than a slightly different selection of connectivity ports. 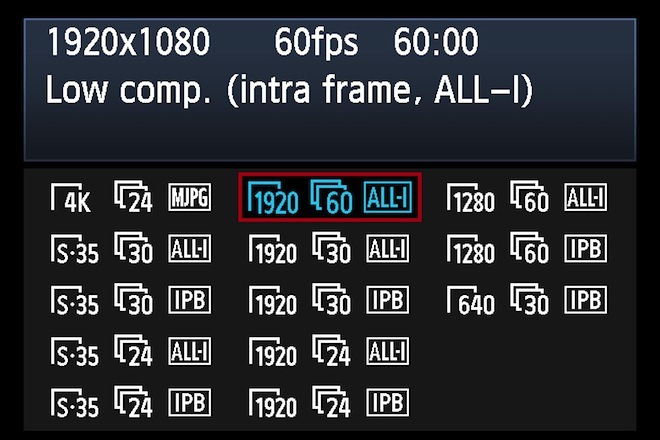 Canon contacted me a couple of weeks ago to expand on and correct this from their side – there are other subtle hardware changes to enable 4K video, other than just firmware. EOSHD: What are the main hardware differences between the 1D X and the 1D C? Mike Burnhill: While the EOS-1D C is based on the core specifications of the EOS-1D X, it has been further optimised to provide even higher quality video performance that’s suitable for cinematic production. While both cameras feature the same sensor and processor, several of the circuit boards are different due to the high data rates and internal heat generated by up to 4K shooting. EOSHD: Is image quality in 1080p mode on the 1D C identical to the 1D X? MB: As previously mentioned, the sensor is the same as the 1D X so the 1080p mode using the internal recording will be near identical. However, the 1D C also offers the ability to record in 1080/50p and 1080/60p internally. 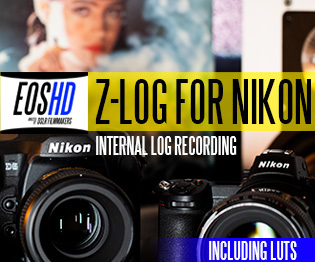 Clean, uncompressed full HD output via HDMI also allows use of an external recorder for higher quality footage. 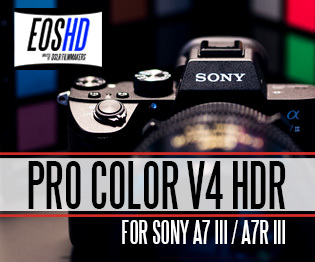 EOSHD remarks: clean uncompressed 4-2-2 HDMI is also coming to the 5D Mark III via a firmware update, despite Canon telling me at Focus On Imaging earlier this year that the hardware in the 5D Mark III wasn’t capable of higher than a 720p compressed HDMI feed. We have to wait until April for the firmware update, by which time the 1D C will be on the market. EOSHD: I feel the actual detail in 1080p on the 1D X and 5D Mark III is closer to 720p in reality – so can this be improved to be competitive with the $700 Panasonic GH2? MB: We will pass your feedback to the design team. Users for whom resolution is the most important factor in video recording may find that capturing 4K for final HD delivery meets their needs most effectively. 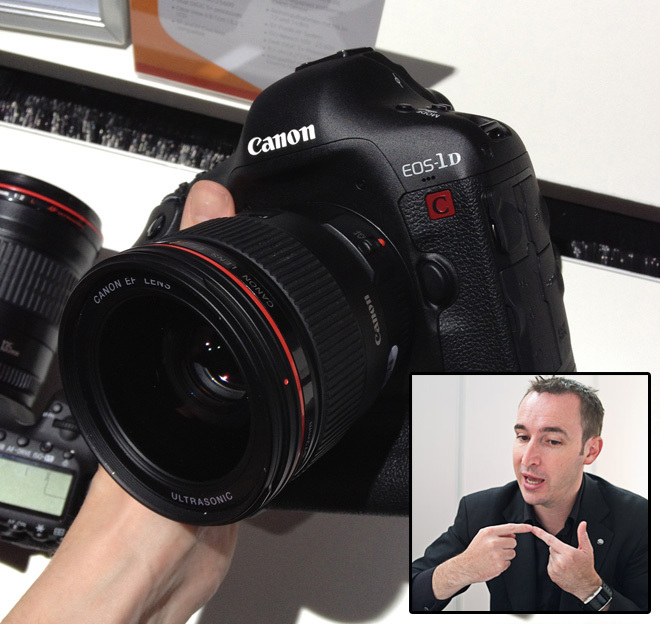 EOSHD remarks: So if you want better 1080p in a Canon DSLR, you have to get the $15,000 1D C and shoot 4K!? EOSHD: In 4K and 1080p, is rolling shutter improved on the 1D C relative to the 1D X and 5D Mark III? MB: The 1D C uses the same sensor as the 1D X, therefore rolling shutter will be the same as the 1D X. Rolling shutter is dependent on the sensor and sensor readout. With the 1D X introducing faster, and more, channel readouts, we have reduced the amount of rolling shutter compared to previous EOS products. EOSHD: Is the 4K mode noisier than 1080p at the same ISO on the 1D C? MB: As the product is still in the final stage of development we are unable to provide comment on this at present. EOSHD: I see Canon has standardised the ergonomic design of the C100, C300 and C500 like on its DSLRs so if you have used one you can easily pick up the other, which is great. But in the case of the 1D C it has a very different purpose as a cinema camera to the 1D X which is primarily a professional stills camera – why was this body chosen with no concessions to video camera ergonomics such as peaking, articulated screen, etc.? Mike Burnhill: The adoption of the EOS 5D Mark II by professional videographers and film makers showed us very clearly that there is strong demand from certain sectors of the industry for compact, lightweight DSLR-format cameras, capable of capturing professional-quality video as well as stills. The EOS-1D C built on this heritage to provide these individuals with the right camera for them, combining the DSLR form that is more familiar, with technology and features for the professional video market. The 1D X design provided the best combination of size and processing ability to make the 1D C possible. For those who prefer a more traditional video camera that still delivers professional-quality performance in a compact and lightweight body, the Cinema EOS range including the C300, C100 and C500 offers a number of models from which to choose. EOSHD remarks: The situation is clear – if you want even the most basic concessions to video usability like an articulated screen along with 4K you have to go for the $25,000 C500. EOSHD: Who is the target filmmaker for the 1D C? 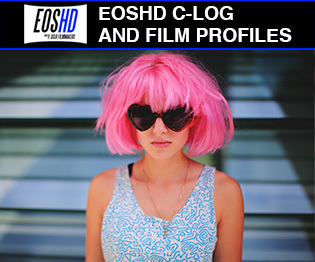 MB: The main target users for the EOS-1D C are film production industry professionals. However as the first DSLR camera of its kind, with a truly unique and highly-portable package optimised for high quality video recording, we believe it can be used in a wide variety of productions such as movies, TV dramas and commercials, promotional videos, film schools, weddings and events. EOSHD: For 4K feature film production in Europe, our cinema standard is 25p not 24p – will this be added to the 4K mode? I am surprised such a large industry has been left in the dark over this. MB: Many major cinema productions shot in Europe are captured in 24P, in part due to the large influence of the US movie industry on global production standards. Often these movies are presented in 24P for theatrical release in Europe, and simply played back in 25P for TV or other small screen broadcasts. The EOS-1D C is the first DSLR-type camera to include internal 4K recording and as such we are listening carefully to feedback from our customers to understand how we might be able to improve such products in the future. EOSHD remarks: Because 4K is for now mainly a cinematic standard not a broadcast one, the drive to standardise cinema to 24p all over the world is why I think Canon are reluctant to add 25p to the 4K mode, despite of being one of the strongest manufacturers out there for 24/25p switchable 1080p video on DSLRs. I’m all for global standards but 25p exists for a good reason. For as long as PAL countries use 50hz electrical lighting the technical reasons for shooting 25p in the field are relevant. Even if you sync the shutter (i.e. 1/50) you can not avoid strobing or flickering under many common practical lights and street lighting when shooting 24p. Mike remarks that the 1D C will benefit journalists, cameramen (in-house, freelance or indie) and wedding videographers – but the lack of 4K 25p is a serious issue for these users, and a massive workflow hassle when mixing 4K 24p footage from the 1D C with 25p footage from other cameras. EOSHD: Do you feel an upgrade path to 4K (or just a better video image) is needed for consumers (as opposed to pros)? $15,000 is a big step up from the $3.5k 5D Mark III and the C100 doesn’t do stills. MB: 4K is still in the early stages of growth within the professional video industry and Canon is at the forefront of ensuring that video professionals have the equipment they need to shoot in this new format. 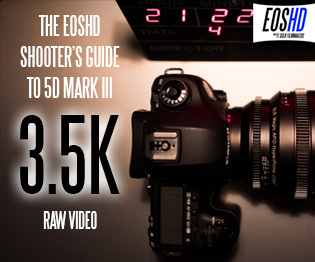 The EOS 5D Mark III and the EOS-1D C are aimed at different markets and whilst professionals may take advantage of the 5D Mark III due to the quality of the video capture, the EOS-1D C is squarely developed for industry professionals rather than enthusiasts who can take advantage of the lower equipment cost. EOSHD: Again regarding a mass produced 4K DSLR, do you see a demand or are we not yet there? MB: The main target users of the EOS-1D C are film production industry professionals and 4K is still in the early stages of development and deployment. Canon is at the forefront of driving the industry forward and we have therefore ensured that we have products available for those professionals who are shooting in 4K. MB: We cannot comment on our product roadmap but with every new product developed, image quality and performance remain our top priority. 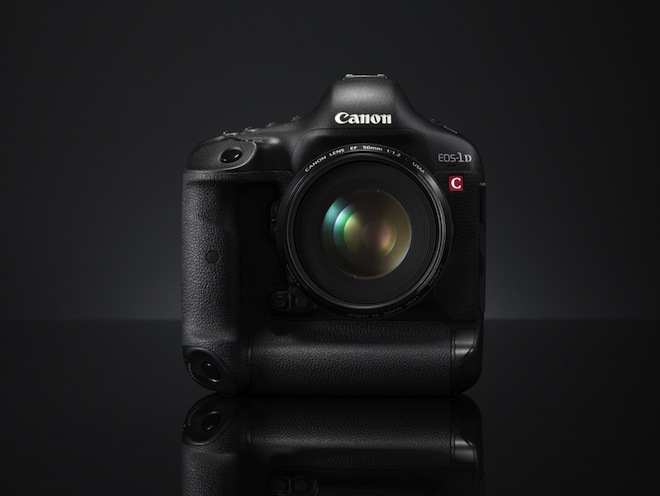 At launch, the EOS 5D Mark III included many new video orientated enhancements such as a choice of compression options, time code, on-screen audio meters, etc. to improve and assist cinematographers. We have also just highlighted our ongoing commitment to the 5D Mark III community with the announcement of a planned firmware update that will support HDMI output for improved professional workflow. The upgrade will enable the recording of uncompressed high-quality video to an external recording device via an HDMI cable, as well as the ability to simultaneously display content on external monitors as it is being captured. EOSHD remarks: If the hardware is capable of it why not just give us the full HDMI output capability to start with? EOSHD: Is there room in the Canon line-up for a hybrid GH3-style camera which is optimised equally for both stills AND video? MB: We cannot comment on our product roadmap but every new product that joins our line-up is considered carefully and developed according to the needs of different groups – from consumers to professionals – so that everyone can find the right Canon product for them. We will continue to gather feedback regarding the needs of the market and how these products are used as we consider our future plans. EOSHD remarks: A consensus doesn’t equal innovation, nobody told Apple to make the iPad or iPhone. 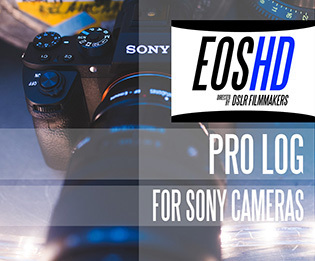 EOSHD: The 1D X is at a very high level for professional stills, but professional cinematographers must pay double that of the stills shooter for the 1D C – what drives the price discrepancy in pro camera gear between photographers and cinematographers? MB: One of the major factors is the difference in the production volumes of these types of cameras. Volume sales of the EOS-1D C will be much lower versus those of the EOS-1D X, which in turn raises the cost of production. Additionally, while the EOS-1D C is based on the core specifications of the EOS-1D X, it has been further optimised to provide even higher quality video performance that’s suitable for cinematic production. 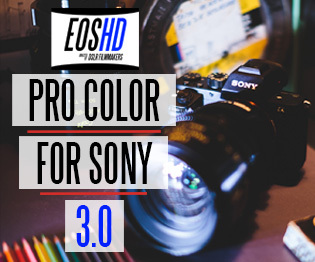 Consequently, the development and production of the new hardware and software components required for the EOS-1D C have an implication on cost. We believe that the EOS-1D C offers a unique package of features not found in any other camera at the time of release, including internal 4K recording and Canon Log Gamma. Professionals considering the EOS-1D C value the addition of these technologies and the shooting performance and flexibility that this camera offers. EOSHD remarks: I feel high quality video is mass market, and 4K will be mass market in a few years. Sony have reason to push 4K, since their TV sales depend on it. Canon need to watch carefully and see that Sony do not bring out a 4K cinema camera that completely trumps the C300 and C500 specs, for less money. With regards the 1D C – I still believe the price is too high. All the key components such as the sensor, image processor, chassis and optics are produced in volumes which allow the 1D X to sell at half the price. I feel there is a ‘soft’ added value to the 1D C rather than a physical one, and that for a tiny little less profit margin the 1D X could have shot 4K for $6000 – a real breakthrough in the market. Maybe Canon didn’t need to push this hard or be aggressive but is this a good strategy, a lack of competition or complacency? Time will tell. A big thank you to Siobhan and Mike for the interview. Sony drop a bombshell with 4K raw, 180fps and global shutter – here are the Sony F5 and F55!